Very professional and supportive. 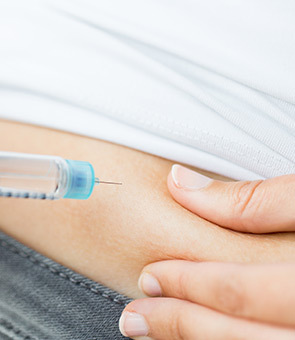 I especially appreciate how well the staff does at giving B12 or Fat Burning shots. I am not comfortable with needles, and they make is quick and painless. Thank you. Great medical and front office staff. Location is clean and professional and appears to be run smoothly. Programs are reasonably priced and the ability to have not only on the initial encounter, but access to a Medical Practitioner at any visit is awesome. Absolutely great programs! 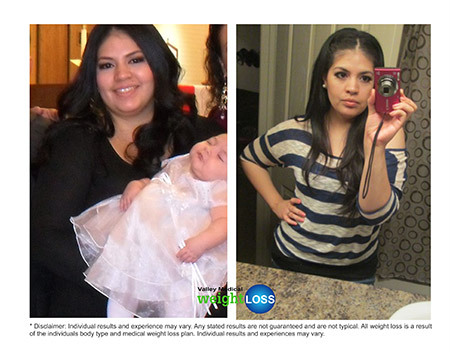 I start the HGC injections after Thanksgiving and to date have lost 31 lbs! Never hungry. All the staff are great and get you in and out quickly. So happy with the results so far! The medication is just what I needed to get focused on kicking my sugar habit. The staff is wonderful and the time you spend in the office is minimal. 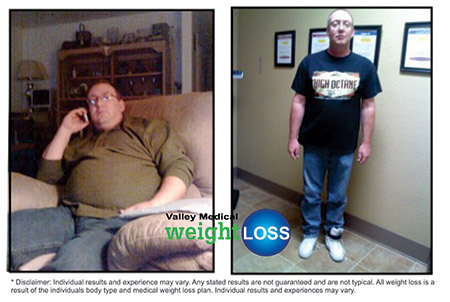 Valley medical weight-loss clinic has helped me lose 55 pounds so far and they just keep me going. 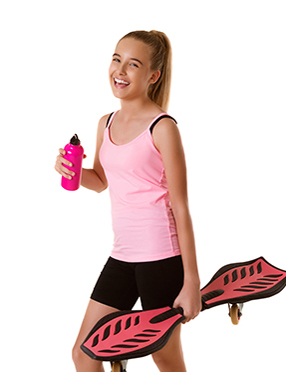 The staff is fantastic and always encouraging the disability is very nice and the prices are reasonable. 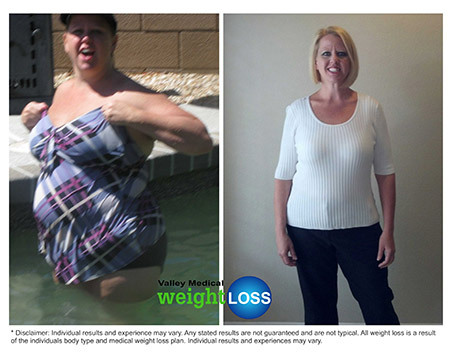 I feel like a whole new me things to Valley medical weight-loss clinic. I love this place! Everyone is so nice. I never have a long wait. 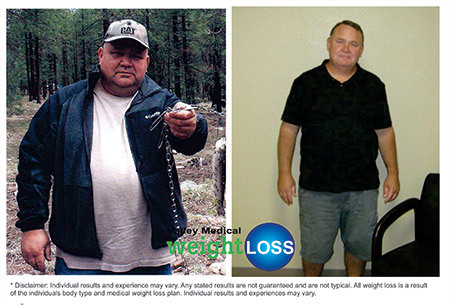 I'm 57 and is very difficult for me to lose weight but with their help I am losing. Slow and steady wins the race. The customer service here was great. The staff has always been friendly. 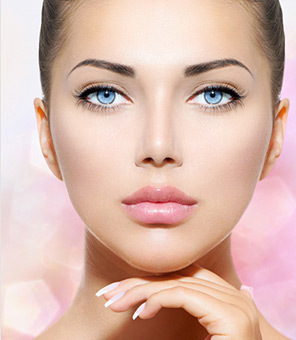 I like the Lipo injections the best, they give me the energy I need and seem to work well. The staff here are absolutely wonderful. 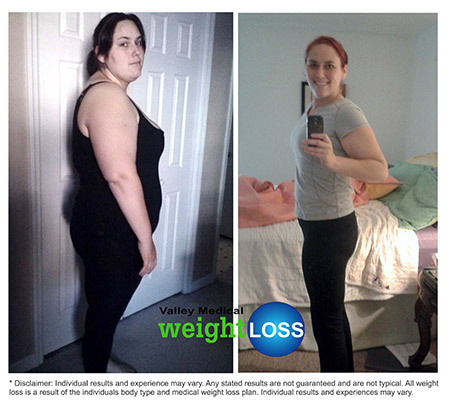 I've been on the program for about 6 weeks and I have lost over 25lbs. I love my visits with Pie. 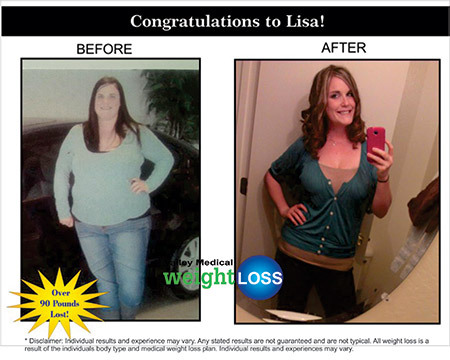 She is very helpful and gives great tips on how to change up things to help promote more weight loss. 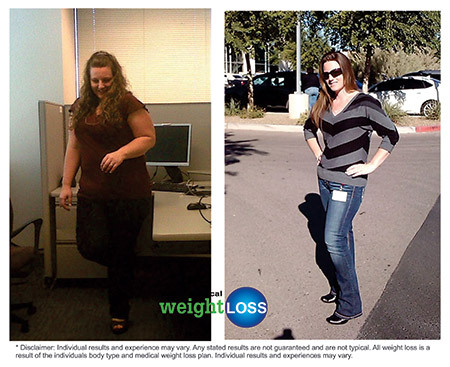 "The accountability part of weight loss is a motivator for me. 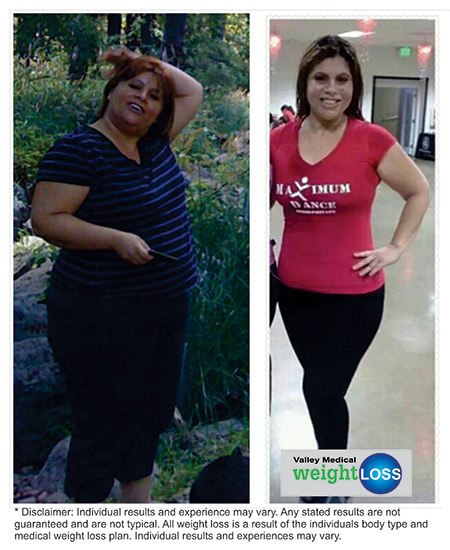 Although I drive more than 50 miles one way to Valley Medical Weight Loss Center, I find that it is worth it. The staff is helpful." "Regained my energy ! 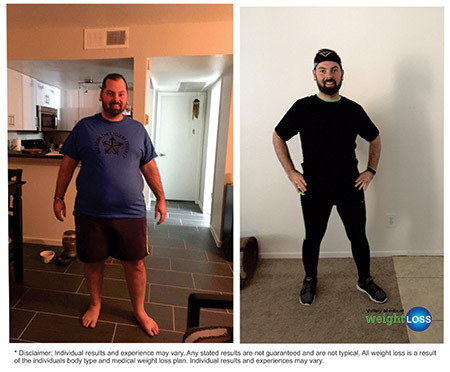 Lost over 40 pounds in 4 weeks ! Thank you Valley Medical !" Definitely recommend Tempe location for dietary and supplemental needs. The staff is AMAZINGLY humorous, fun, and friendly!! Pie,Maritza,Cheryl, and Dr Woeller have all put smiles on and have the best interest for your visit! 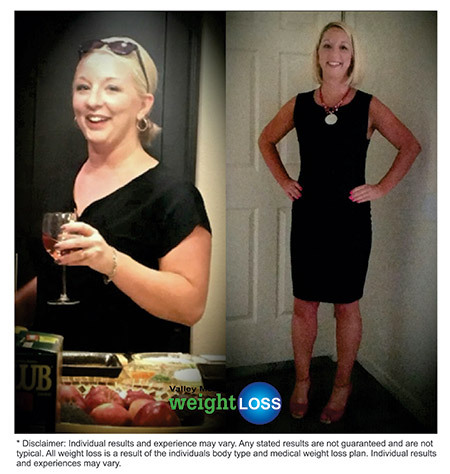 Successful weight loss and energy are my goals and they are helpful in every way. This place has changed my life!!! Very thankful for the how friendly and helpful the staff is! 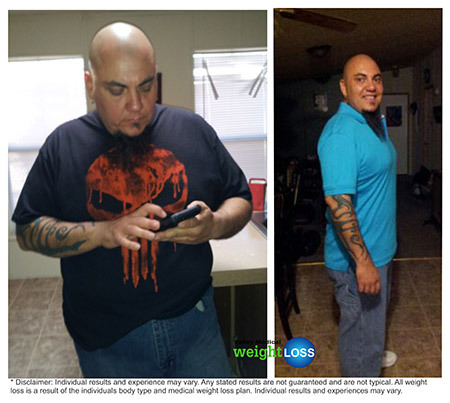 Marcos had helped me start my weight loss journey and is so informative, he will help and guide you with anything and answer all questions asked! 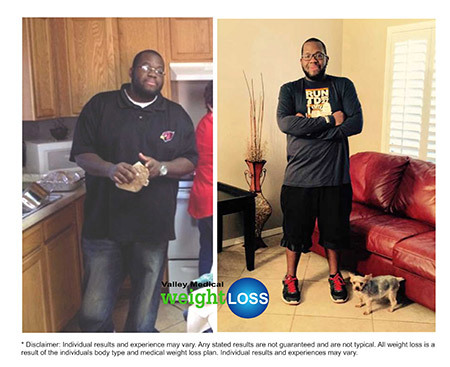 Lost over 100 lbs from Sept 17 to beginning of June 18. Great crew and I would highly recommend. 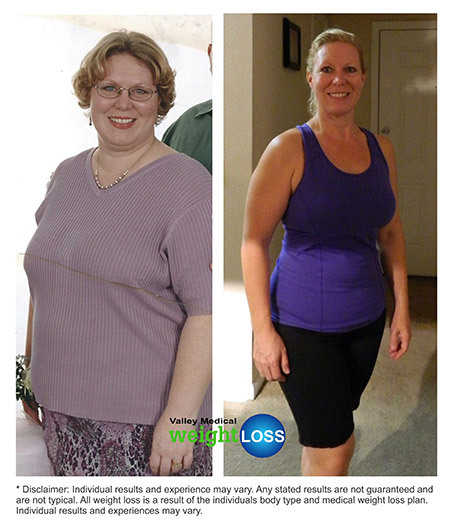 This is a great place to go if you are trying to lose weight. I've currently lost 25 pounds so far and cannot wait until I reach my goal weight. The staff here are awesome and help you with whatever goal you are trying to reach and provide you with a meal plan. Love the office and group. A busy office but they get you in and out. 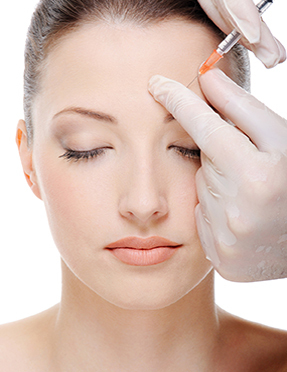 Great value for their services, including Botox! Love everyone there. They are super nice and friendly. 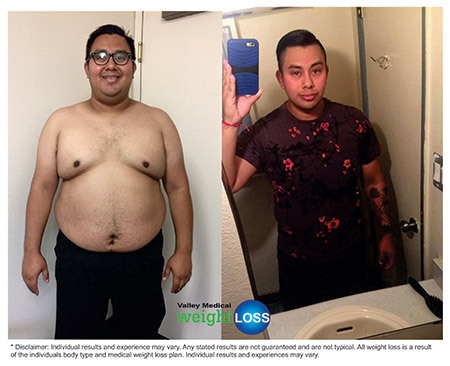 I've lost 50 pounds in 3 months safe and healthy. Would recommend this place to anybody that needs help with their weight. This place is awesome ..I lost 50 lbs The Dr is kind..patient..and knowledgeable.the staff are super. .always with a smile on their face i highly recommend this place and their products. 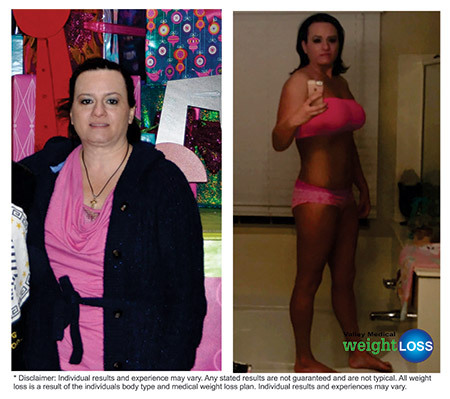 Best weight loss clinic in the valley, caring and professional...Dr Woeller is a goddess and has an amazing staff!! 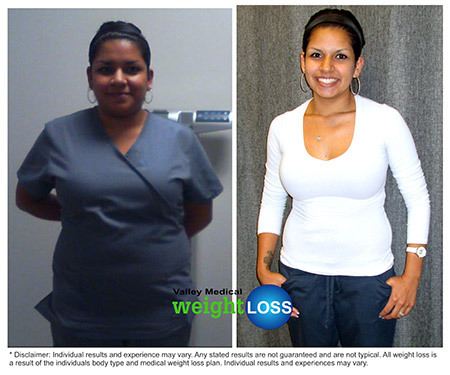 Love, love, love Valley Medical Weight Loss in Tempe. 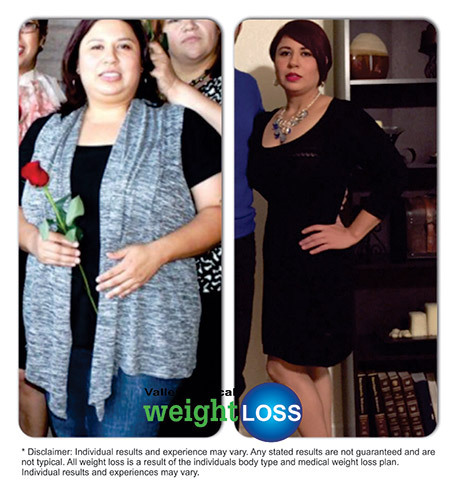 Quick results, no appointments, no upfront fees, the program is affordable and you get your prescription at the center, no need to fill it at a pharmacy. Also The staff are super nice and supportive. My experience is always A+++... An 11/10... customer service is always on point, staff always explains everything thoroughly, and they always move people through with the utmost respect. Can we just PLEASSSSSE get a location in the Glendale/Peoria area? This place is great for B12 shots. Great value, no appointment needed. Been coming here for a few years now. Thanks! The staff here are great. Very helpful and patient. The B12 shots are a big help too! 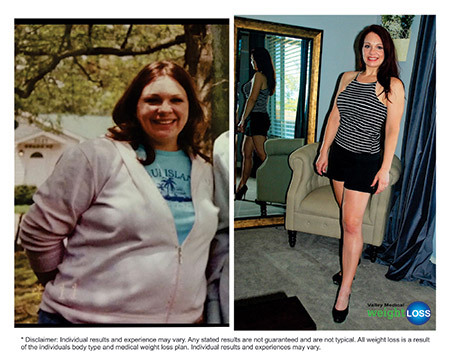 Plenty of weight loss options for all!! 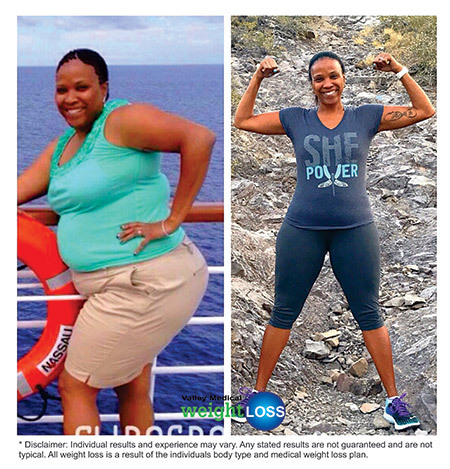 Great natural supplements and they even have a buddy program! Highly recommended! Good value for programs and supplements. The service is always great and the staff is friendly and helpful. The facility is always clean and comfortable. I usually go during my lunch break and have never had to wait more than a few minutes. I love how quick and easy the process is and that you can do weekly purchases, instead of dropping hundreds up front. Plus, everyone is super nice. The lipotropic shots are my fave boost of energy. I love this place and everyone that works here ....they are so Sweet and Kind. Was very skeptical at first because I tried everything under the sun to lose weight but phentermine and the B12 shots really work, with workout and healthy eating of course. 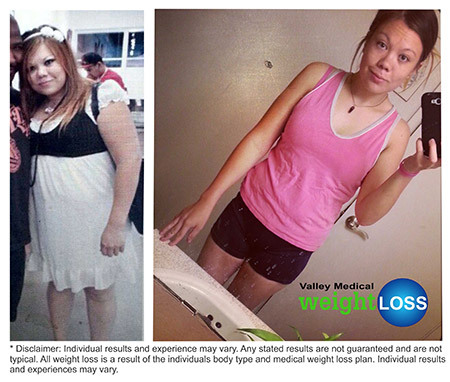 I would highly recommend The Valley Medical Weight loss program. Love the place. Lost 50 pounds so far.. easy program. And the staff is super helpful. 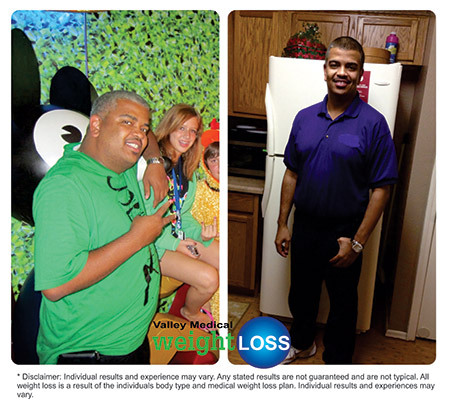 I started valley medical weight loss a year ago and I have already lost 70 pounds. the staff is GREAT!!!! We love this place. 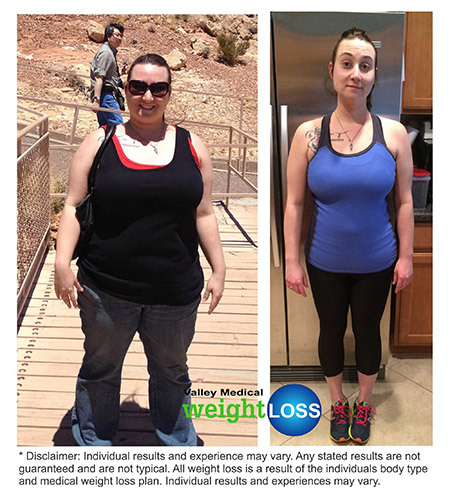 My Fiancée lost 58 pounds and I lost 28 pounds. We have kept it off and feel great! First time going today and the Doctor and nurses were amazing! 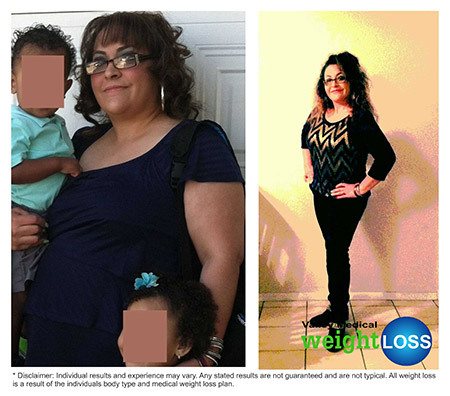 They thoroughly answered all my questions and helped me understand healthier eating habits! Extremely professional and nice. Environment was clean. Really appreciated the folder they provide t it gives you the prices upfront and also great tips!! Hoping for great results! They kept their word, and followed through. I went in a fat girl and came out slim. As long as you do what they say you will be ok. Happy with my results after trying and trying. I lost 20 pounds. 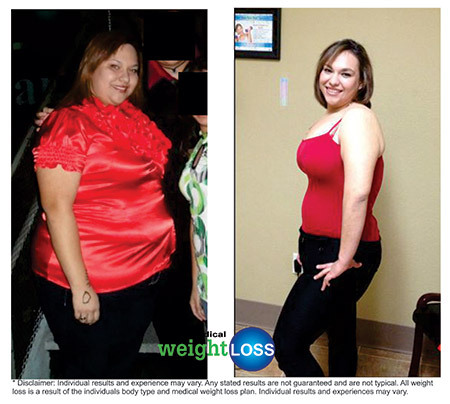 With this program you have the chance to lose weight and keep it off! I was struggling to lose weight for the past couple of years and I recently started coming back here. 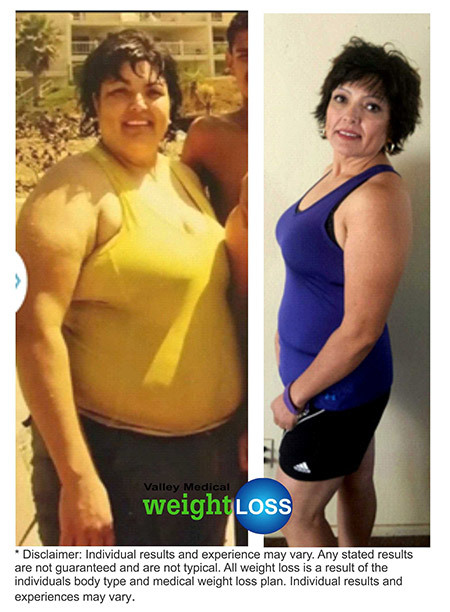 I met with Joan and started my program and in the past 4 weeks I have lost 26 lbs. I am so happy with my progress and how I look.